I realized Mohammad must have been alive because if the worst had happened they would not have come after his stuff. But I could not believe that the house of a mother, whose son was an example of kindness and loyalty, was being invaded. 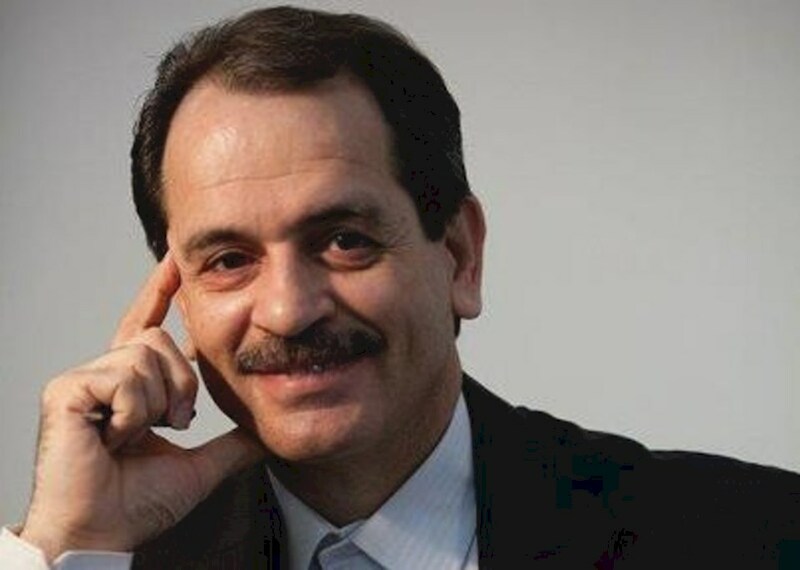 Five years ago, Mohammad Ali Taheri was arrested and charged with several offenses, including “insulting Islamic sanctities”, for which he was sentenced to five years’ imprisonment. In July 2015, he was sentenced to death on the charge of “spreading corruption on earth” through establishing a spiritual group and promoting beliefs and practices which the authorities said were “perverse” and advanced a “soft overthrow” of the government. 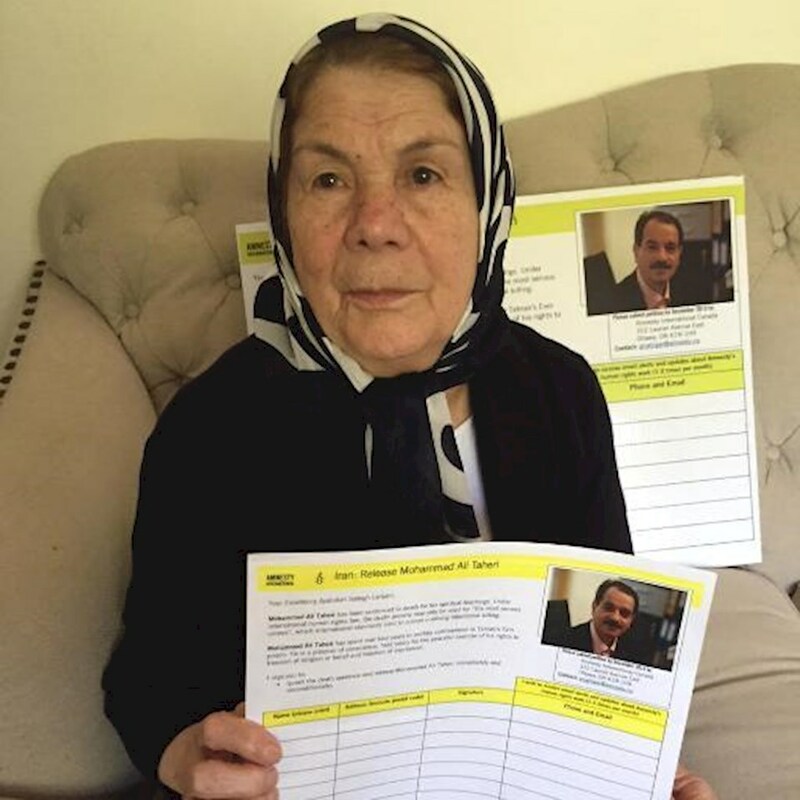 This entry was posted in Middle East and North Africa, Prisoners and People at Risk and tagged #MothersDay, iran, Middle East and North Africa, mother's day, people at risk, prisoner of conscience by Guest Writer. Bookmark the permalink. Ambicionar um futuro certo e construir a liberdade de nos proprios, por isso ha que restituir a vida a este cidadao para sua liberdade. 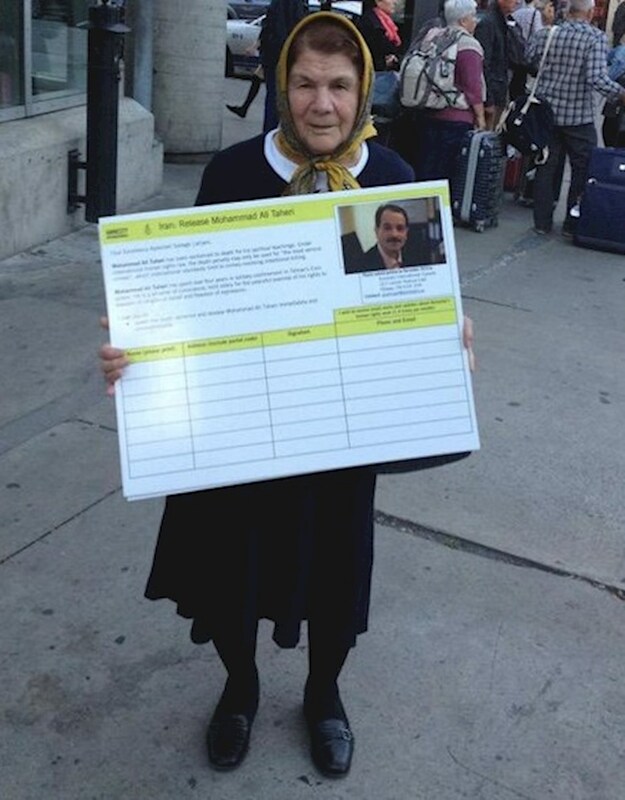 it s motherday over here… And this woman has no son… cause of his believes… No murderer, no thief… just a thinker. What else can I do but give my love? When a gov't. Is acting in a just manner according to fair laws, it has no cause to quash criticism by attempting to hide it's activities by false arrest, no trial or unjust trial & jail for dissidents. Please mend your ways, come into the 21st century; start by releasing Mohan Nad Ali Tahari & other citizens wrongly imprisoned. Enact just laws then enforce happenings by the rule of just laws & just methods. How do I get my recent message approved? 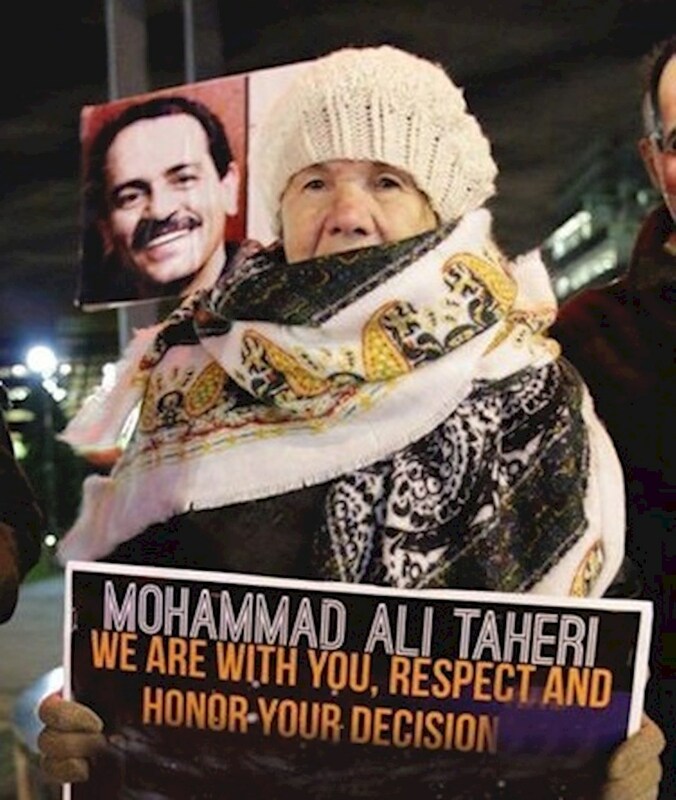 Being semi computer illiterate, I thought my message was sent re freeing Mohammad Ali Tahari but now not sure.